Judith Newman interviewed Spring Lake Ranch's Director of Admissions & Outreach Rachel Stark for an AARP article about national "failure to launch" treatment programs for young adults, including the work done at the Ranch. VPR’s Vermont Edition hosted a discussion about the newly recognized ‘Gaming Disorder’ diagnosis and Rachel Stark, director of admissions and outreach at Spring Lake Ranch, shared her expertise. 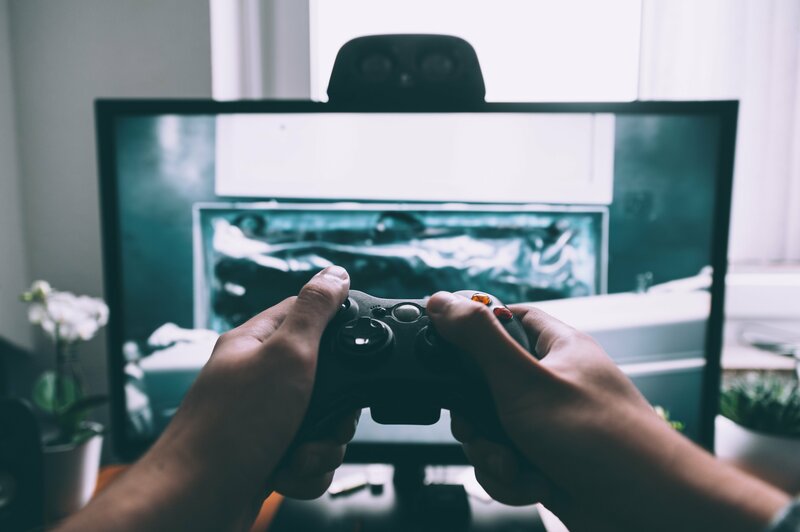 Rachel described how the Ranch staff help residents who have Gaming Disorder, which was recognized earlier this year by the World Health Organization. Limiting time on the computer, prohibiting cell phone use, and encouraging involvement in other offered activities at the residential mental health treatment community are just a few of the many tactics used by the Ranch. Photographer Robert Layman returned to the sugarbush at Spring Lake Ranch this spring to take a series of sugaring photos. 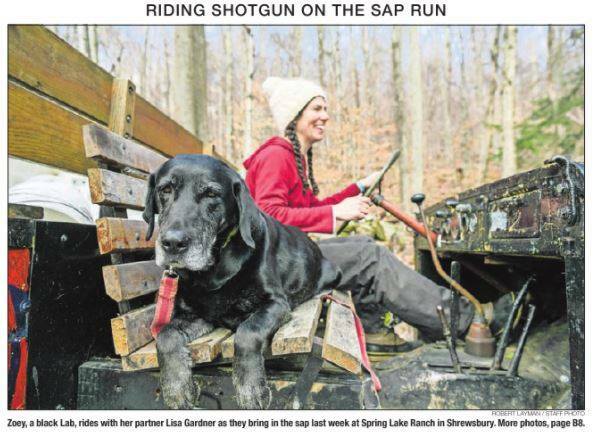 Gardens Work Crew Leader Lisa and her companion Zoey were featured on the front page riding shotgun on a sap run while others were featured in the People & Places section of the Rutland Herald.